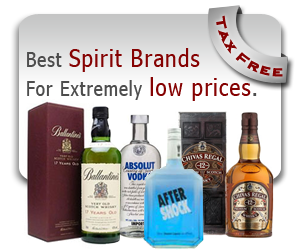 Duty free shop items as the term implies, are products that do not have any kind of sales tax, VAT or customs duty placed on them. This makes them more attractive in price terms, than those items that attract these taxes and duties. These are most commonly found in airports or in flight shops and cater to international travelers. Duty free items include a wide range of merchandise including liquor, cosmetics, perfumes and cigarettes. Why are some products “duty free”? Duty is a tax or fee that is levied by the government on products that are sold within the country. When these products are purchased by a customer who is leaving the country, the government often waives this fee. Duty free shops cater to these `leaving customers’ and are not liable to pay this duty. The items that are offered are shipped from authentic bonded warehouses, and shipped worldwide to our customers. As all our products are tax free and we purchase them in bulk amounts, we are able to pass the savings on to our customers. Therefore, you can purchase genuine trademark brands at affordable prices. 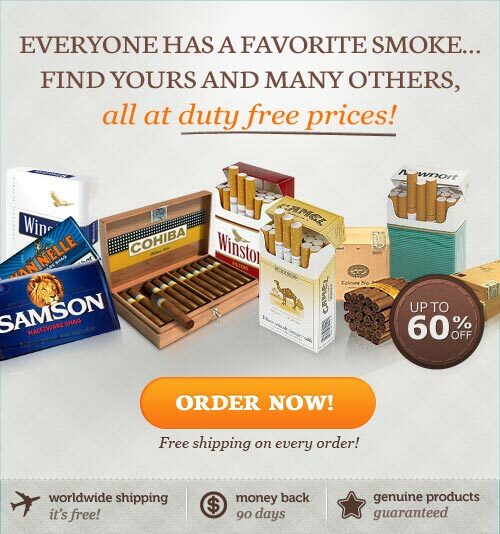 All the products on our website are bought DIRECTLY from the manufacturers and are, therefore, of the highest quality available online Cigarettes, Cigars and Tobacco. The tobacco products offered are guaranteed Original, made in the USA, European Union, in the UK, Switzerland, France and the Ukraine, by leading global Cigarette Manufacturers. Countries of manufacture from amongst these cannot be specifically guaranteed, but we promise to provide you with a product of the best quality, freshness and taste. 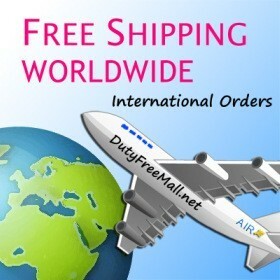 All tobacco products are shipped and delivered for FREE.